Dr. Roderick White is board certified in all four parts of the National Chiropractic Boards, administered by the NBCE (National Board of Chiropractic Examiners), along with the physiotherapeutic national examination. Dr. White is also state board certified in the great state of Alabama. 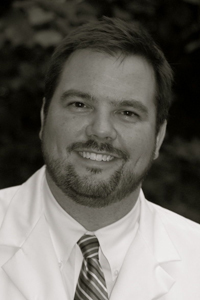 Dr. Roderick White graduated from Samford University in 2000. He continued his education in St. Louis, MO and received his second bachelor’s and doctorate degree from Logan College of Chiropractic. Dr. White was on the Dean’s List, served as a class officer, was active in many technique clubs, competed in intramural athletics, and helped create a club golf team at Logan University. Before making the move back home to Alabama, Dr. White served as a leader in the outpatient Logan Health Centers throughout the St. Louis area. Dr. White was chosen to serve as a senior intern leader in clinic and worked closely with the Chief Clinician at Southroads Health Clinic. Dr. White applied and was also chosen to serve as a Senior Intern at the St. Patrick’s Center in downtown St. Louis, which is the largest provider of healthcare services to the homeless community in Missouri. Dr. White worked with other chiropractors, family practice physicians, nurse practitioners and dentists. Dr. White says, “The education we received at Logan College of Chiropractic in St. Louis was much more involved than I anticipated. We were able to work hands-on in the instruction labs as well as hands-on with anatomy working and learning with cadavers. All the knowledge was great, but doesn’t even compare to the feeling of helping a patient by educating them on the biomechanics of the body and adjusting their spines." When not in the clinic, Dr. White is part of the adjunct faculty at Jefferson State Community College where he teaches Human Anatomy & Physiology. Dr. White and his wife were blessed with a daughter in 2009. Dr. White is usually spending time with his daughter and bride when not in the office, but he also enjoys the St. Louis Cardinals, NY Giants, golf, tennis, ,fishing, SEC football, shooting sporting clays, and grilling out with friends. 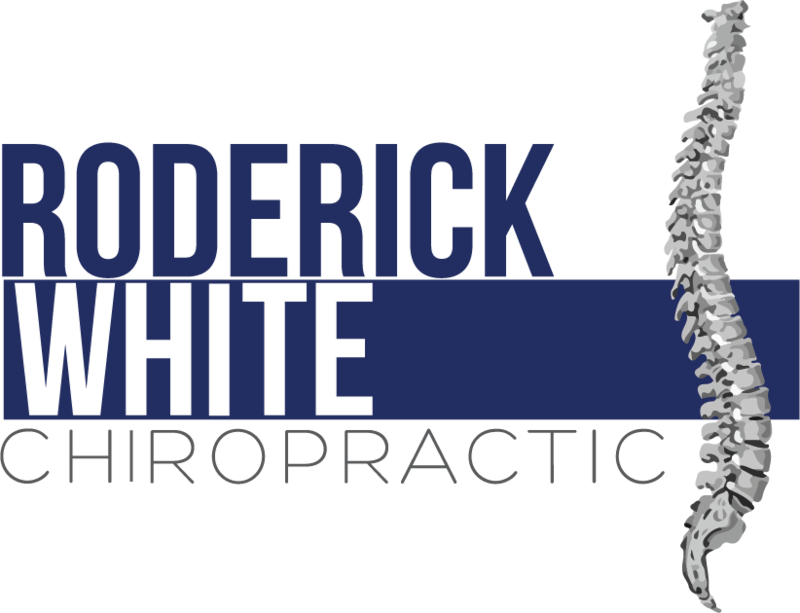 Dr. White would appreciate the opportunity to meet you and serve as your chiropractic physician. Please call for an appointment or if you have any questions. Dr. White spends many weekends learning... here are a couple recent lectures.